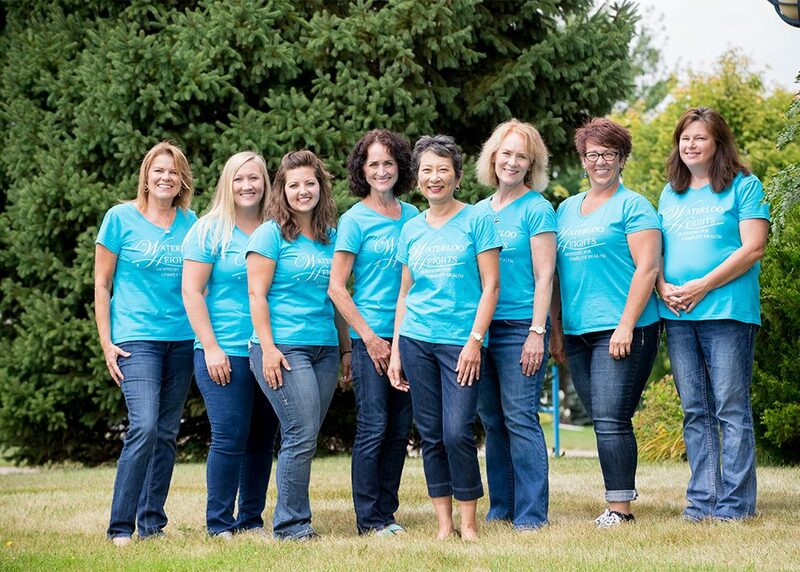 Welcome to Waterloo Heights Dental, where Dr. Shih and her team are dedicated to helping you and your family achieve better health and wellness through patient education and comprehensive, preventive dental care. Waterloo Heights Dental believe the best dental treatment is no dental treatment. We emphasize prevention because we want your teeth to be with you for a lifetime. Your overall health is heavily impacted by your oral health, and our goal is to make sure both are working in your favor so you can live your best life! You might already know that frequent loud snoring is one of the primary indicators of sleep apnea, but did you know that your dentist can help you reclaim restful sleep and better health with oral appliance therapy? Dr. Shih has received the advanced training necessary to help you treat sleep apnea without a CPAP machine. Over 4 million people have straightened their smiles with Invisalign’s clear aligner orthodontic system. This advanced method allows you to enjoy your favorite foods, maintain an uncomplicated oral hygiene routine, and smile without revealing a mouth full of metal brackets and wires! Dr. Shih is a certified Invisalign provider. Waterloo Heights Dental mission is to deliver a dental experience as unique as our patients. Your mouth is the gateway to the rest of your body, and if it’s suffering in any way, the risk of another system following suit increases. Waterloo Heights Dental is leading the way toward a paradigm shift in dentistry from the treatment of symptoms to disease prevention. Dental problems are really medical problems with dental solutions, and our goal is to provide comprehensive dental care that improves your overall health and wellness. Our comprehensive service mix allows us to care for your general, restorative, and cosmetic dentistry needs all from the comfort of your dental home. We’re proud to offer treatment for a host of dental ailments, but are also passionate about helping our patients prevent the need for extensive dental work down the road. While we love seeing our patients regularly, our goal is to keep your time with us as minimal as possible. Innovative methods and technology have helped us make great strides in the world of oral health. Once we build a positive, trusting relationship with our patients and establish where they are on their oral health journey, we’re able to catch small changes before they become big problems. With 3D imaging and digital x-rays, we can obtain clear pictures while reducing your exposure to radiation. With the assistance of dental lasers, we can detect cavities before the decay is visible to the naked eye. Lasers also help us perform cleanings, disinfection, and many soft tissue procedures without the need for sharp dental tools. Our goal is to provide the safest, most comfortable dental experience with the best possible results, and our investment in the latest technology helps us accomplish this with less time spent in the dental chair. The more convenience and comfort we can provide for our patients both physically and financially, the happier we are. We Look Forward to Smiling with You! Give us a call or request an appointment online today! Our mission to provide dentistry for complete health wouldn’t be achievable without a wide range of services to offer our community. We take pride in continuing our education and investing in equipment that will help us improve the patient experience. This is evident with our focus on oral wellness, which sets us apart from your traditional dental office in many ways. 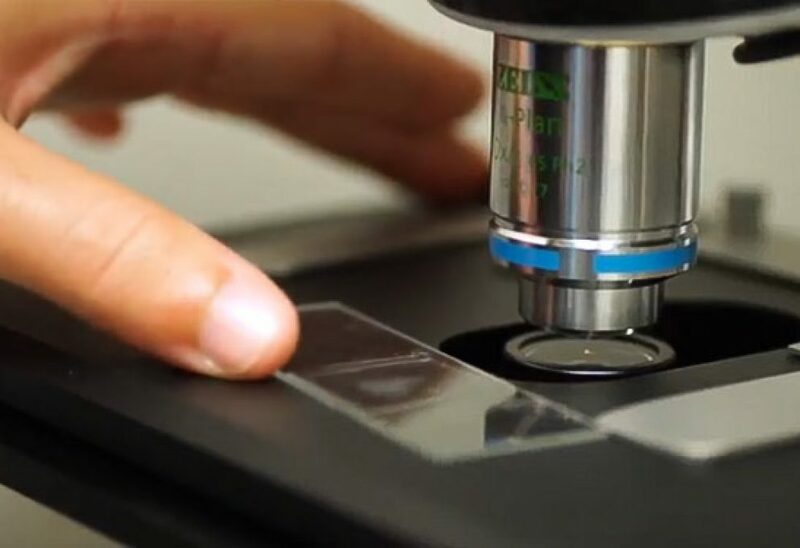 We highly recommend OraVital bacterial testing and microscopic screening for all patients in our practice. These tests will show us if your mouth is harboring harmful pathogens (disease causing bacteria or microorganisms). Rest assured that if they are present, knowledge is the first step toward solving the problem, and the problem is solvable. We’re here for you every step of the way on your journey to health and wellness. At Waterloo Heights Dental, we strive to ensure our care is not just exceptional, but affordable, regardless of whether or not you have dental insurance. We believe the care you need and deserve shouldn’t have to wait or break your bank, so we offer financing options from Compassionate Finance™ and CareCredit®. "New technology and friendly staff make my trips to the dentist enjoyable." "The care here is wonderful. Everyone is kind, caring and makes you feel that your needs are their primary concern." "Very friendly staff, they welcome you and your family as a patient not just a number." "Took my kids there for the first time today. The staff was amazing with my nervous kiddo (has had lots of medical and dental procedures) and praised my "fun in the sun" kiddo. Could not have been more pleased." 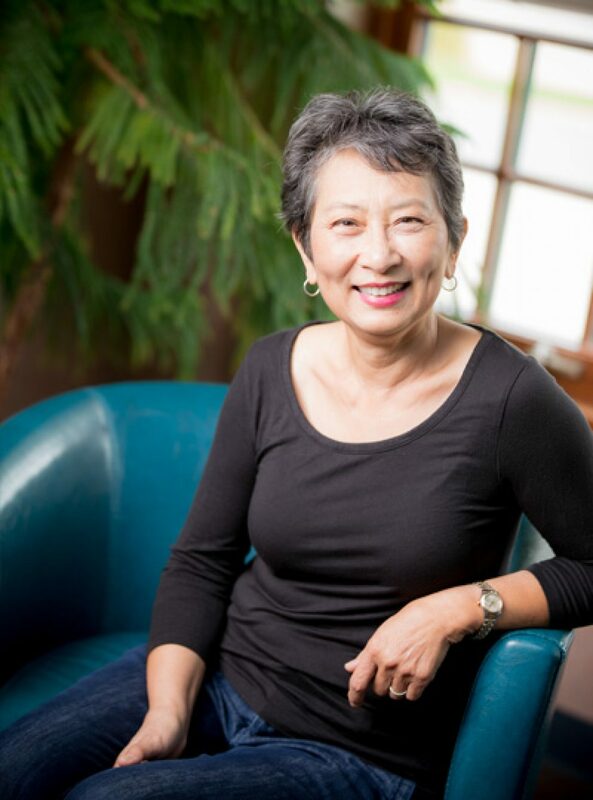 Hi, I’m Dr. Priscilla Shih and my mission is to help patients achieve better health and wellness through education and preventive dental care. As a general dentist with a special interest in cosmetic dentistry and implant restoration, I believe that a beautiful, healthy smile is a person’s greatest asset. I emphasize the importance of personal relationships founded on trust and clear communication to achieve this goal. I am deeply committed to continuing education and believe it is essential to stay up-to-date on the latest techniques and procedures. I attended UCLA as an undergraduate and continued my education at the Northwestern University School of Dentistry, where I earned my Doctorate of Dental Surgery degree in 1977. I completed the Nobel Biocare Implant Mini-Residency and hold WaterLase and Invisalign Advanced Certifications. Become Part of Our Dental Family!